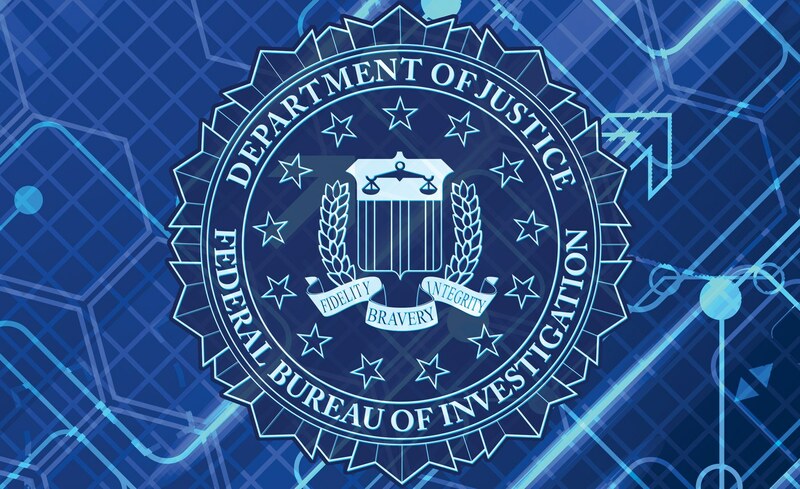 Business Connections can securely capture and transmit your individual information to the FBI and safely email a copy directly to you. Obtain a copy of your FBI criminal identification record for personal review, correction purposes, or to challenge the information on record, and other court-related matters. Please note: this information is for your personal use only, and not for employment or licensing submission.